Patients frequently present to general practice with a range of undifferentiated symptoms that may or may not signify serious disease. This course helps GPs to make sense of the early symptoms that could be explained by pancreatic cancer. Using video-based scenarios, it reviews the patterns of symptoms that emerge over time, which can suggest a serious underlying diagnosis, and sets out an approach that GPs can take to ensure appropriate and timely investigation and follow-up in cases of diagnostic uncertainty. Pancreatic cancer is more prevalent than is often recognised and earlier detection of symptoms will improve outcomes for patients. This course has been developed in partnership with Pancreatic Cancer Action. 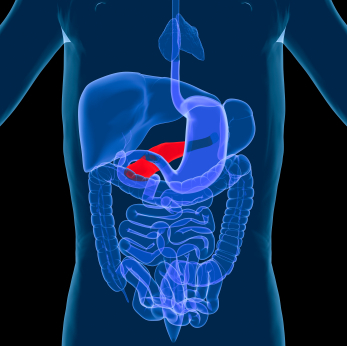 Start Pancreatic Cancer: Early Diagnosis in General Practice.